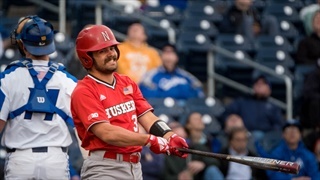 It’s Friday, which means it's time for five things to either love or hate in the world of Husker sports. 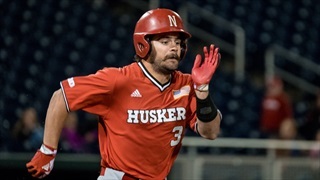 The Husker baseball team is excited to get to play baseball on real dirt this weekend. 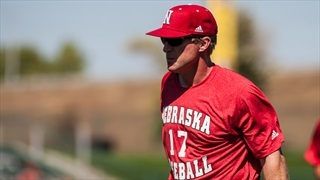 Head Coach Darin Erstad, senior pitcher Nate Fisher and sophomore outfielder Jaxon Hallmark addressed the media Wednesday afternoon before they face UC Riverside. 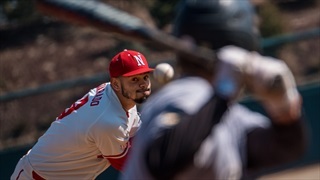 Nebraska baseball has plenty of new faces as it looks to bounce back from a disappointing spring. 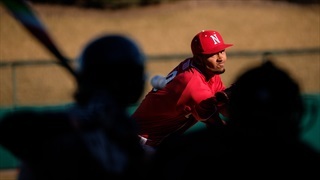 "We’ve got a bunch of ticked off guys on this team,” said coach Darin Erstad. 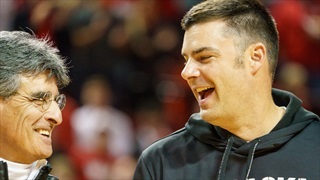 “So they’re highly motivated." 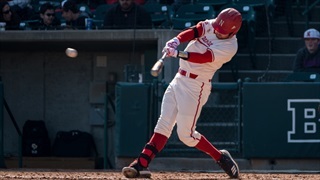 It was a "decent weekend," head coach Darin Erstad said. 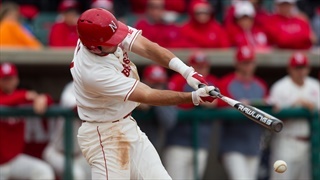 It was also Nebraska's first sweep of the season as the Huskers improved to 20-22. 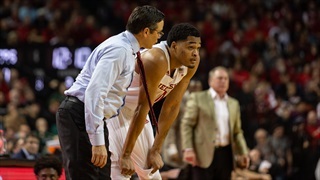 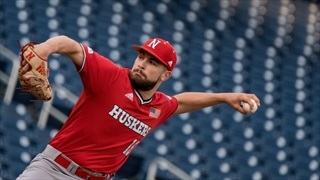 Nebraska dropped its first game to Creighton in Lincoln since 2010 as a late rally wasn't enough to climb out of an early hole. 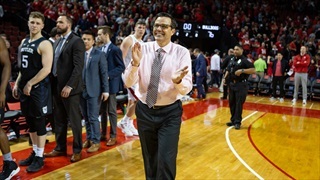 This year marked the first time coaches have been on the ballot for the Nebraska Athletics Hall of Fame. 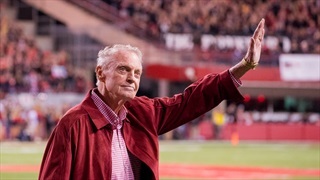 You just knew the pair of legendary Huskers coaches were getting in, along with several other greats. 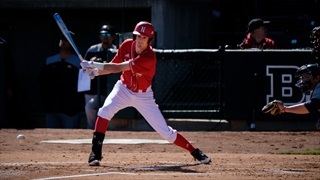 Scott Schreiber delivered two home runs, including a grand slam, as Nebraska poured it on against Northern Colorado in a 14-2 win at Hawks Field. 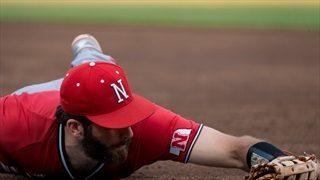 Nebraska only hit .202 over four games in Arizona, but Darin Erstad liked some of what he saw at the plate. 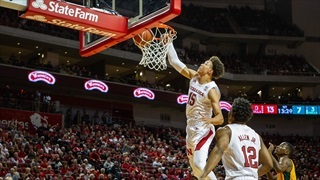 Next up, a return trip to Arizona to face Oregon State and Utah. 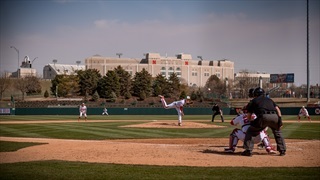 Nebraska baseball returned to the diamond this week. 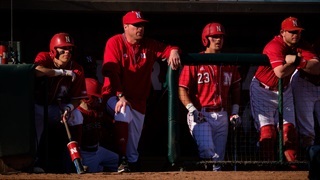 Coach Darin Erstad offered his impressions of the season ahead.